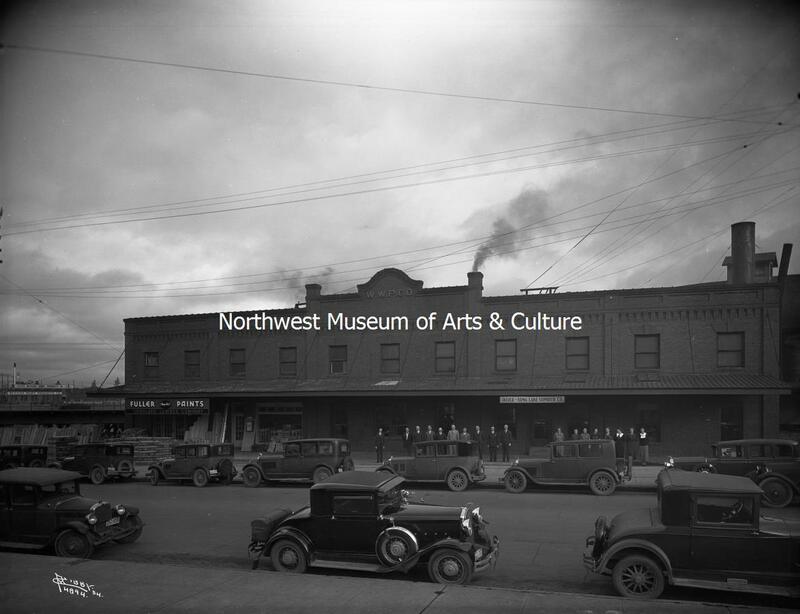 Throughout the 1940s, there were few major changes in the Riverfront Park area. The residential population had decreased to a total of 28 people. All but one of the 28 people, a night watchman living above a local shop, were living in either the A & A or Big Island Hotel. All middle aged or older unmarried men, the entire residential population of the 13 block area included no women during this decade. 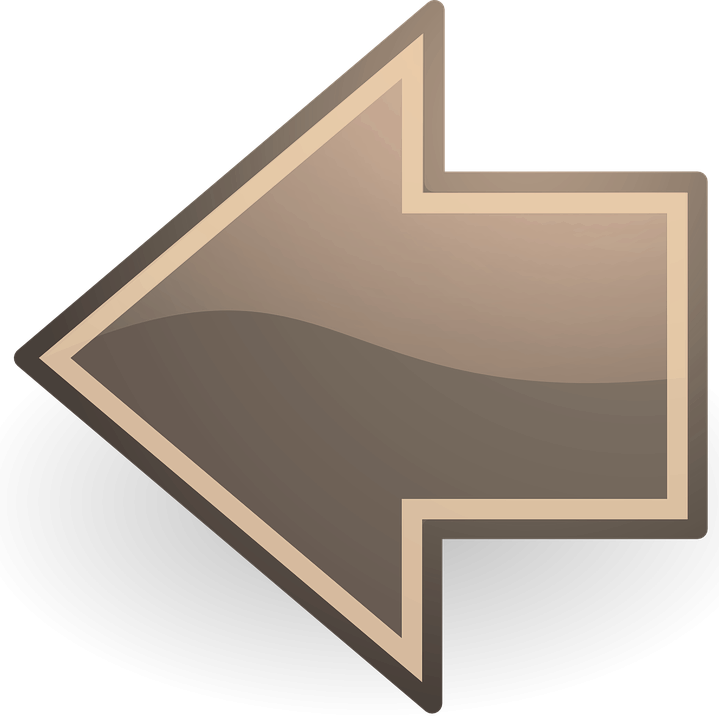 Predominately American-born, those with occupations worked as a manager of a hotel, laborers, janitors, clerks, or with the Forest Service. 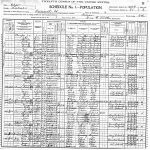 The immigrant portion of the population arrived from countries including Greece, Norway, Yugoslavia, Austria, England, and Canada. Many of the lots lining Washington Street on Havermale Island as well as areas near Post Street fell vacant during this time. 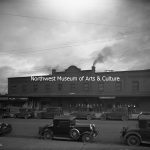 Several of the businesses in the area that were still operating changed ownership or names as the years passed. The era of industrial power began to fade. 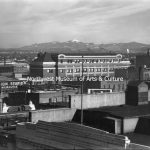 The Spokane Tire Co. transitioned to the Post Street Tire shop, while the “Talbot” portion of the name in the nearby jewelry shop was removed and the shop came to be known as Wills & Reding. A telegraph company, a women’s club, and a barber occupied some of the commercial spaces within the still operational Union Station building during the decade. 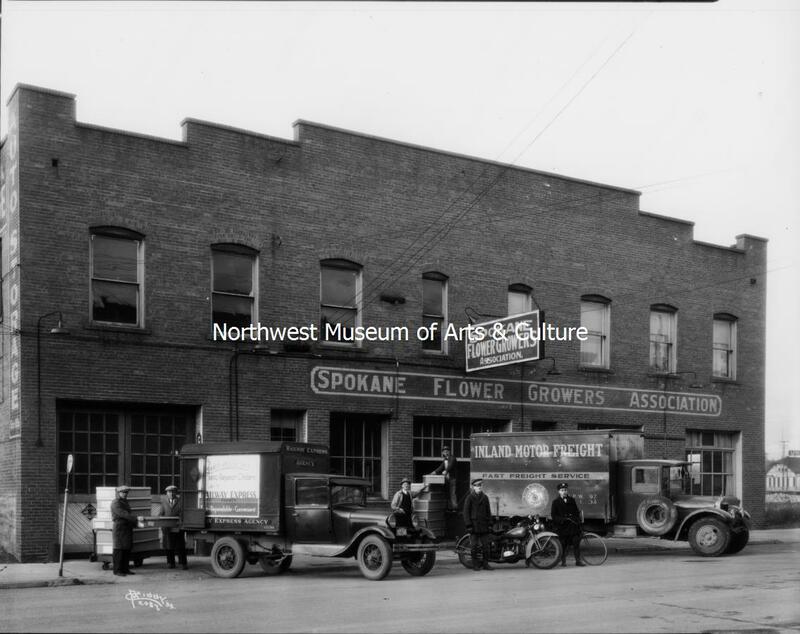 Taking over the location of the Lomax Garage on the island and beginning a long period of operation was the Spokane Flower Growers Association. 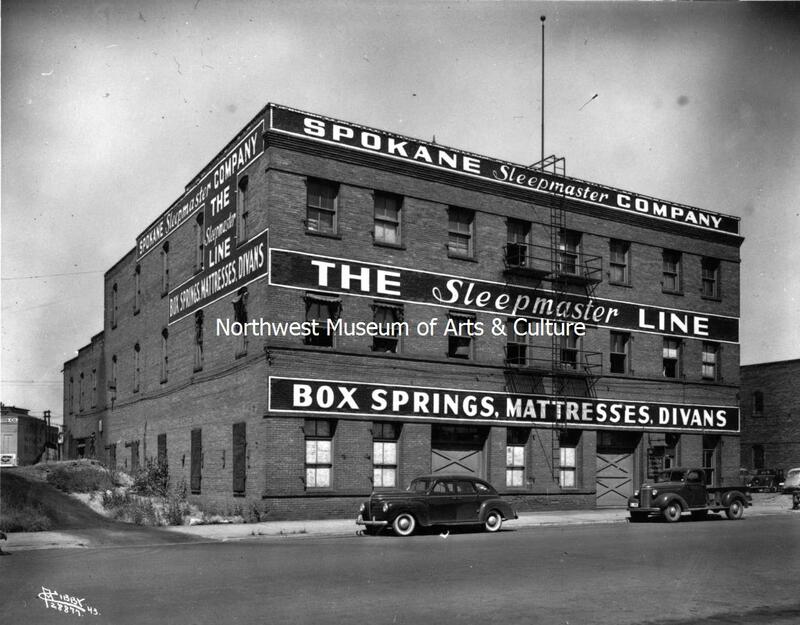 By 1943, the location previously used by the Carmen Manufacturing Company was taken over by the Spokane Sleepmaster Company, also known as the Spokane Mattress Company. 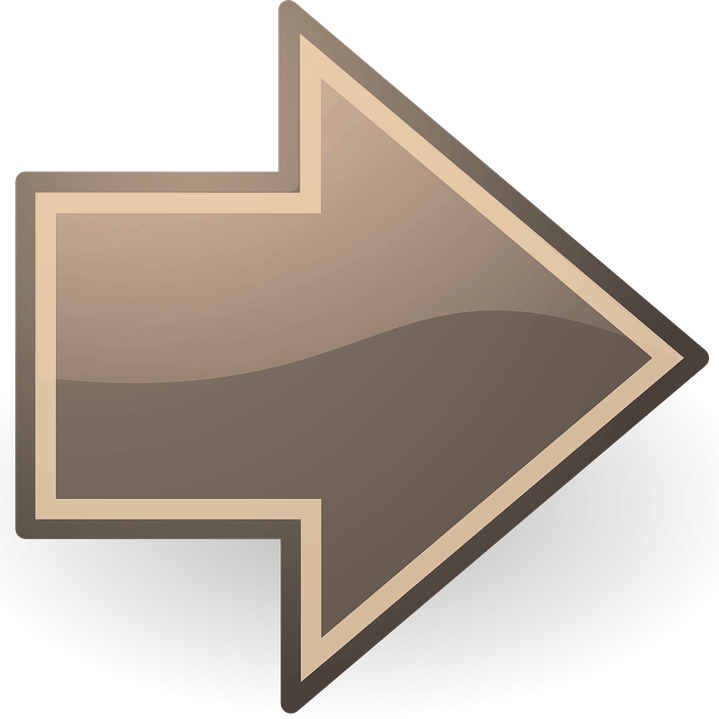 The most significant change to occur during the decade took place in 1945. Long Lake Lumber Company, formerly the Sawmill Phoenix, ended its 74 year history on Havermale Island and closed its gates for good. 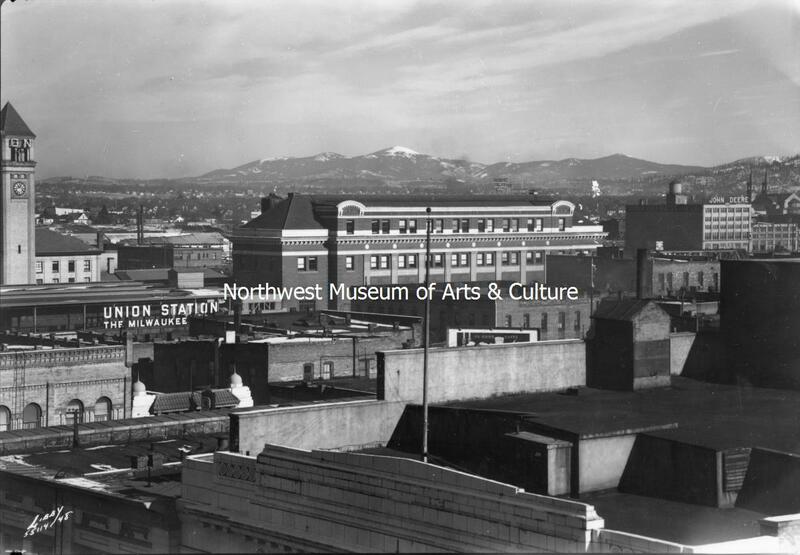 This operation is remembered as the “mill that built Spokane” (Tinsley 2013). With the powering down of this long time occupant, the decline of this once great industrial area had officially begun. 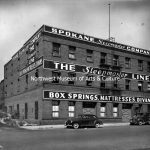 The decades to follow would continue to illustrate the changes in production, technology and life in the city with the disappearance of some of Spokane’s great institutions.